Something new and exciting is happening at Oxford Commons! We are breaking ground on our new modern French-Country townhomes this fall, The Crossing at Oxford Commons. Adjacent to a beautiful wooded conversation area, this new neighborhood will afford all the comforts of living in this picturesque and charming community, including living 5 minutes or less from the big games at Ole Miss, The Square, parks, entertainment and more! Starting from the $200’s, each of the two-story townhomes will feature 3 bedrooms and 3.5 bathrooms, ample room for the weekend warriors, the whole family, or roommates! 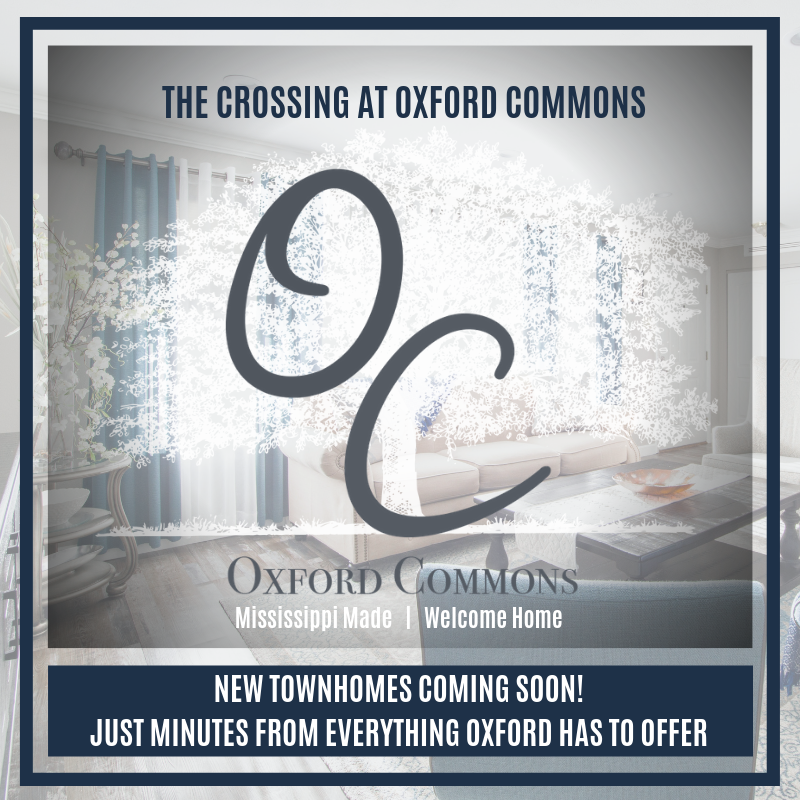 Whether it’s tailgating or attending your favorite sportingevent at Ole Miss, a quick walk to class, shopping dining on The Square, or visiting family and friends in the neighborhood, The Crossing at Oxford Commons is literally at the heart of everything you love about Oxford, MS living! Plus, families with children can take advantage of sending their children to some of Mississippi’s highest rated public schools right next door. And busy professionals are within easy access to Oxford’s growing business districts and airport. The Crossing at Oxford Commons townhomes makes it easy to get anywhere you want to be in just 5 minutes! Whether you call Oxford home for the weekend, the school year or year-round, The Crossing at Oxford Commons has something for everyone! These modern French-Country style townhomes offer a beautiful, spacious living area with two open concept floor plan options to choose from; a 1,681 sq. ft. townhome, or a 1,730 sq. ft. that includes a one car garage. These uniquely designed two-story townhomes will feature modern lines and gables, elegant features like granite countertops, and covered patios for entertaining or simply enjoying the view. Starting in the $200’s, The Crossing at Oxford Commons will ensure a beautiful and affordable home perfect for enjoying the best of Oxford, MS living! 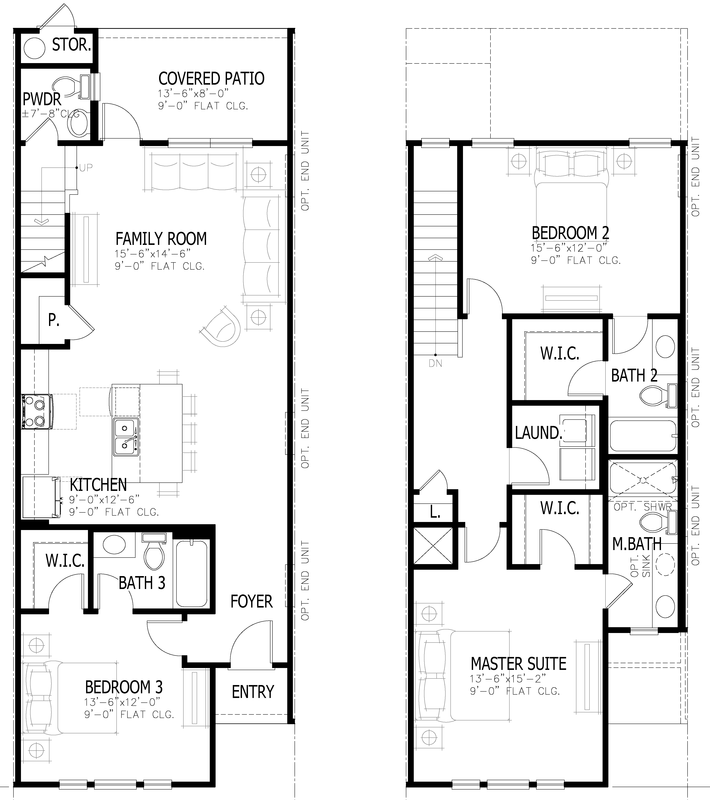 The Crossing at Oxford Commons offers two elegant open concept floor plans to choose from to fit your lifestyle. Each townhome will offer thoughtfully designed features, including large eat-in island kitchens, a master suite and second bedroom upstairs, and a third bedroom downstairs perfect for guests, additional roommates or an office. And with the lock-and-leave convenience of this beautiful new Oxford Commons neighborhood, you’ll be able to get anywhere in five even easier! 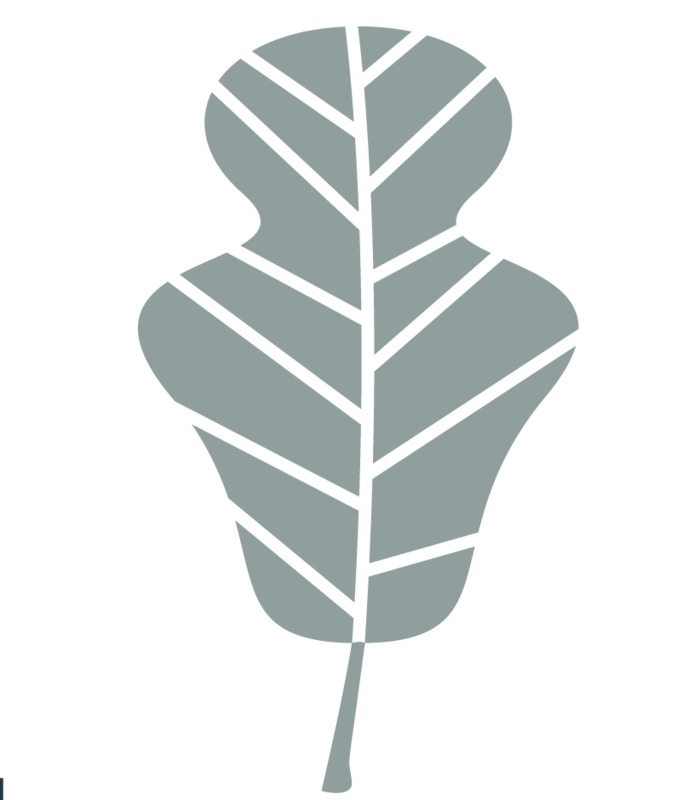 Join our email list to get notified of updates.